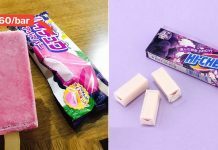 Isn’t it sad how Singapore is only able to experience summer all year round? Imagine what it’ll be like for Singapore to have the four seasons instead of the sweltering heat for days on end. 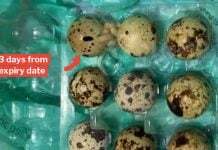 Luckily for us, we’ll be able to see a little bit of Spring this year. 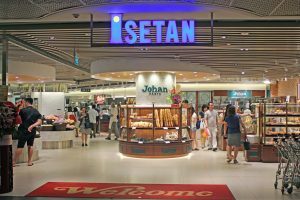 Apart from the dreamy cherry blossoms that will be on display at Gardens by the Bay’s Flower Dome, you can catch the Spring Oishii Fair at the basement supermarket of Isetan Scotts. 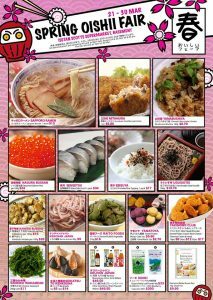 Prepare to blow a hole in your wallet as you gorge yourself on a plethora of Japanese cuisine. 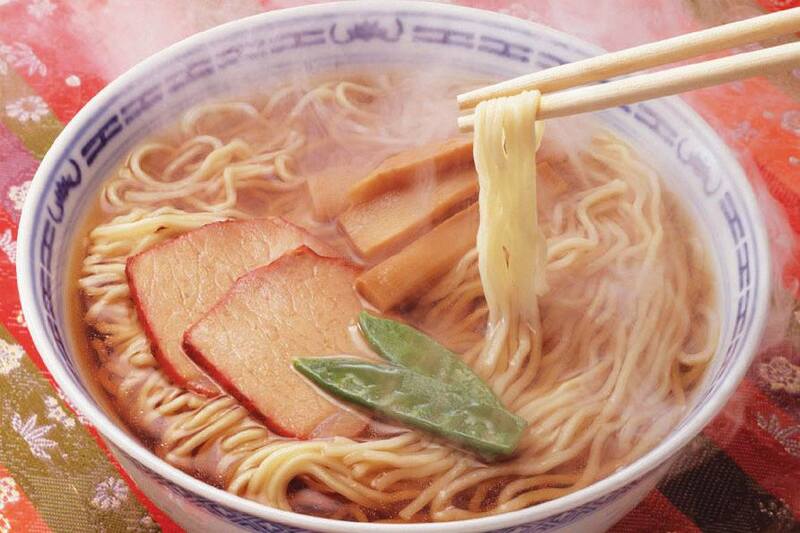 For example, you can indulge in fresh sushi or slurp down a piping hot bowl of Sapporo Ramen. 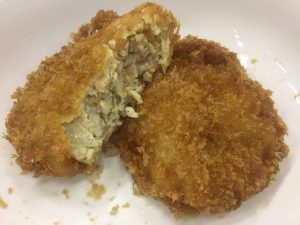 Or devour some crispy and juicy Kurobuta Pork Minced Cutlet from Mitamura. 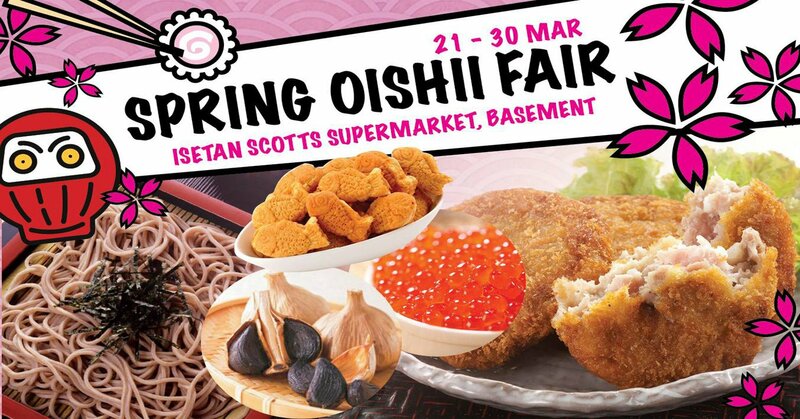 Mark your calendars as the Spring Oishii Fair will be held from March 21 to March 30. 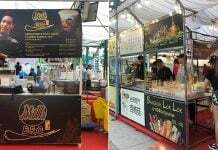 But if you want to try food, don’t arrive too late in the day — all demonstrations and samplings will end at 8pm daily, expect on March 24 and 25, where it will stop at 8.30pm. The fair will end at 7pm on March 30, its last day.